Free Grocery Delivery with Shipt - sign up for an annual Shipt membership andreceive $25 off your first order. The best part is that if you are a Shipt member, you get FREE shipping on orders over $35! 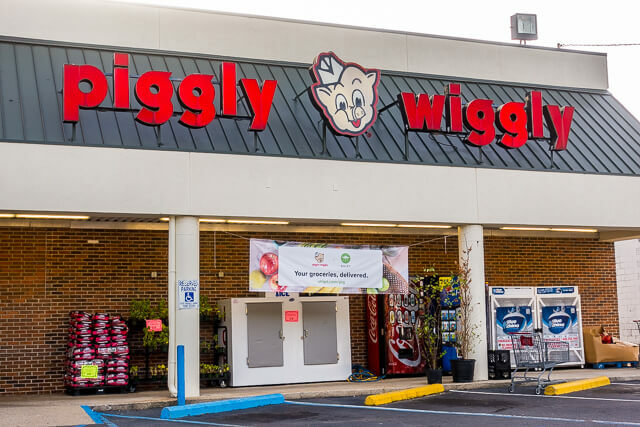 Shipt just announced that they have expanded to Piggly Wiggly in Birmingham,AL! I LOVE The Pig!! I am SO excited! 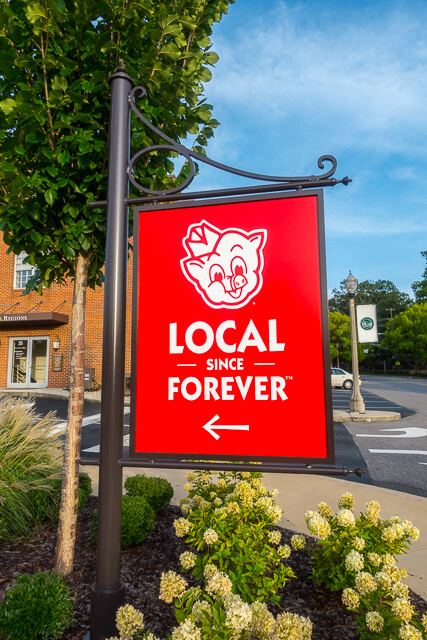 Piggly Wiggly makes it a priority to purchase as many local products as possible. Nothing is better than what you get in your own backyard! 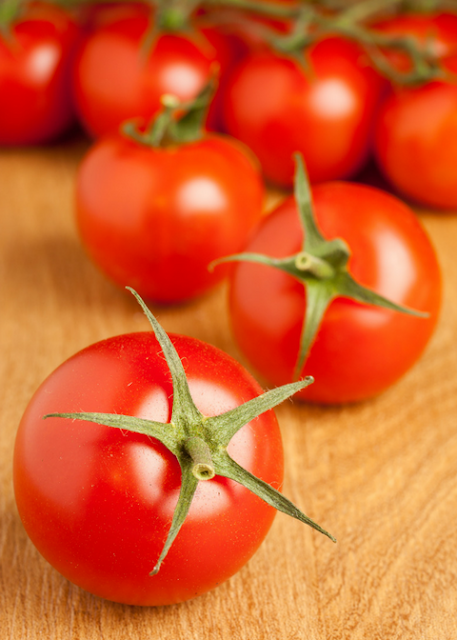 They work with several local businesses to select the areas freshest items to put on our shelves. Piggly Wiggly takes pride in their selections! 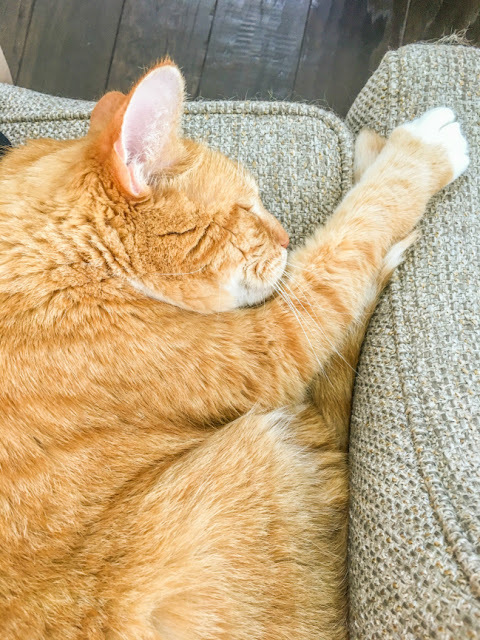 I order everything from Shipt! 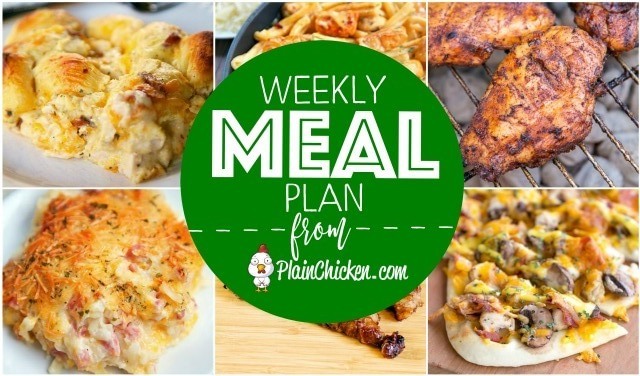 Meats, produce, cereal, frozen stuff - everything. If I'm out of paper towels or ziplock bags, they can get that for me too! I usually schedule my groceries from Piggly Wiggly to be delivered once a week on Monday. To celebrate the expansion into Piggly Wiggly, new members who sign up for an annual Shipt membership will receive $25 off their first order. Oh I am SO jealous of you! Congratulations they have expanded to your favorite store. My Mom used to shop at Piggly Wiggly years ago but all those stores closed in my area sadly. The Miejer store just announced they would be starting the Shipt program, but I live about 15 minutes from their closest store and Shipt isn't doing delivery in my town unfortunately. I wish they were because it would take one big thing off my husband's plate. I can't do the shopping any longer so he does it. I feel bad and was super excited Shipt was starting in my area, until I found more about it and it shops just a few miles from my town. Oh well, I'm happy for you because you can spend even more time making your yummy recipes for all of us. And that's a good thing for my family for sure.